Fans of golfing games and RPGs may need to control their wallets today. 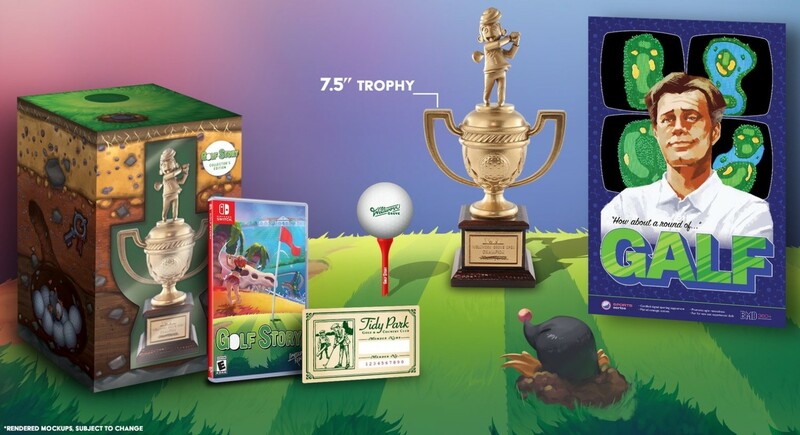 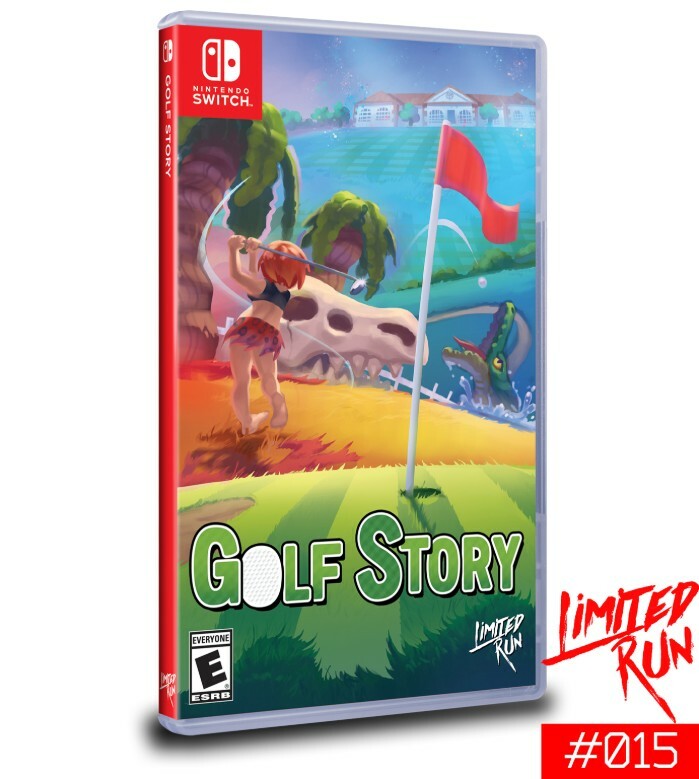 Limited Run Games’ physical release of Golf Story is going live for sale today (10am ET / 7am PT / 10pm SGT). 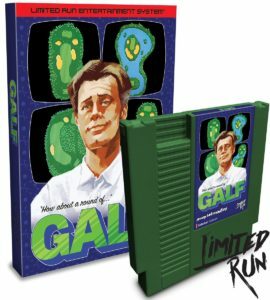 Unlike past releases, it seems like the company has gone wild with their offerings this time around. 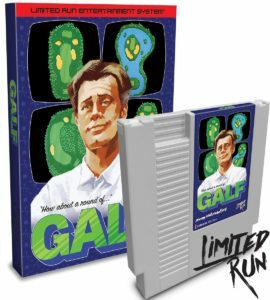 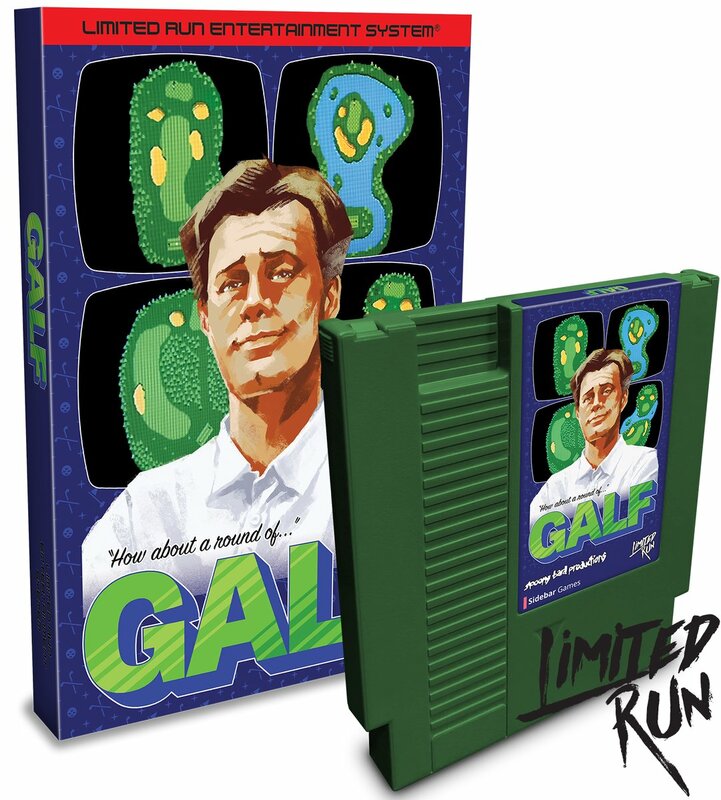 Instead of the usual collector’s and standard editions, they are also releasing a fully functioning NES cartridge that contains the ‘GALF’ mini-game.